Daytime running lights are poorly understood and are confusing motorists in the UK, according to to new research conducted by the RAC. The lights, which are designed to increase a car’s visibility in daylight conditions, were made mandatory for all cars and vans in the EU from 2011 in order to improve safety on member states’ roads. The lights automatically switch on when the engine is started and switch off when the main headlights are activated. Their function isn’t to increase road visibility for drivers, but instead is meant to help other vehicles see the car; which is why the lights are relatively dim. Whilst they haven’t been mandatory for long in automotive terms, they have a long history. They were made mandatory in Sweden, for instance, back in the 70s due to the country’s long winters and poor daylight visibility. Car manufacturers are required to install daytime running lights at the front of their vehicles but not at the back. Despite this, many elect to install them at the rears of their models, too. The RAC believes that it’s this trend that’s causing so much confusion for motorists as they believe, incorrectly, that they don’t need to turn on sidelights or dipped lights; instead assuming that daytime running lights are automatically activating at the rear of the vehicle when the engine is started. In a survey of over 2,000 drivers, the RAC discovered that one in ten drivers had come across vehicles that lacked rear lights in dim conditions but did have lights on at the front. 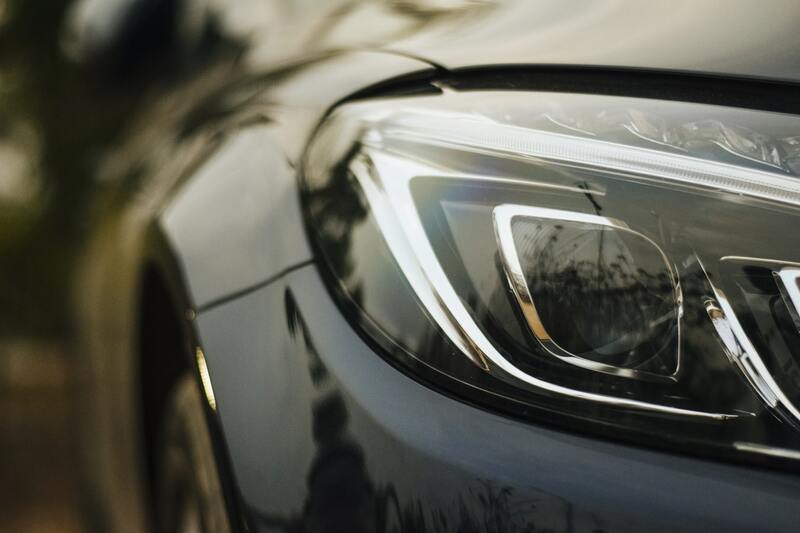 The survey also revealed that 47% of the drivers stated that their cars most frequently have daytime lights running and 14% said they had them at the front and rear of their vehicles.